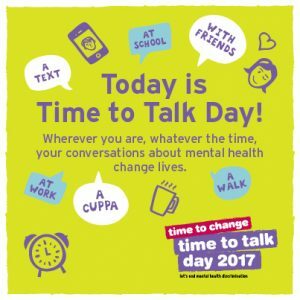 As part of the Time to Change campaign,on the 2nd of February, the school took part in a national event to raise awareness of mental health and to reduce the stigma attached to mental health issues. 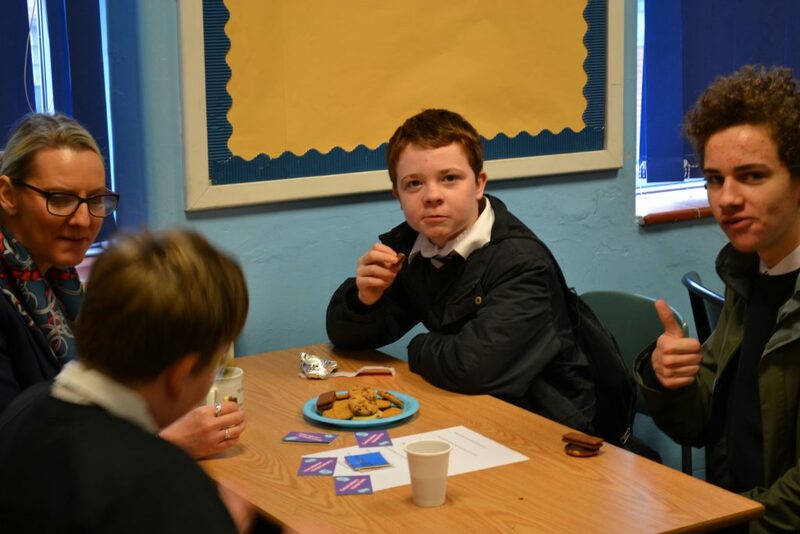 Staff and students were invited to a coffee morning which gave the perfect opportunity to have a chat. During form time, tutors raised awareness through a variety of activities and all students had the opportunity to share their thoughts, feeling and experiences. It was a massive success! The students who helped to organise the event, the Y9 Peer Mentors and a selection of Student Leaders, were fantastic and there was a real buzz around the school. 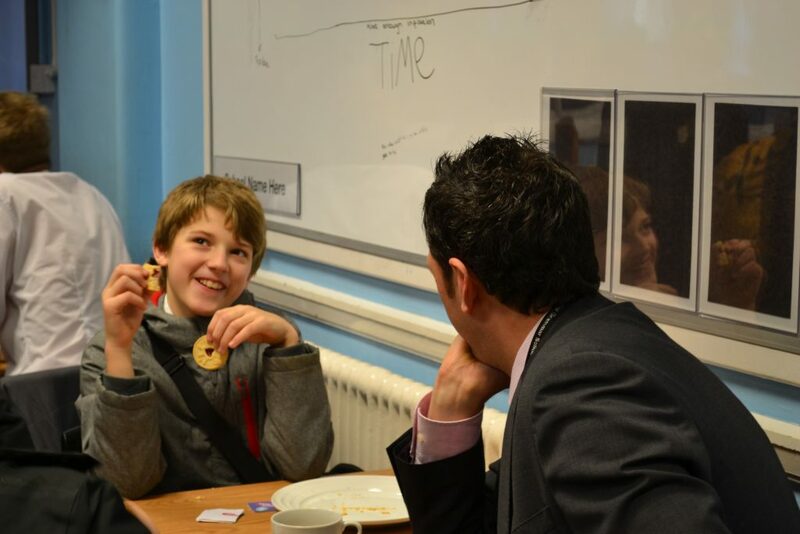 The message was very clear – conversations change lives!